Omega Blends is dedicated to consistency and we hold our flower to a high standard. That's why we invested in highly stable indoor environments in addition to innovative hydroponic systems. 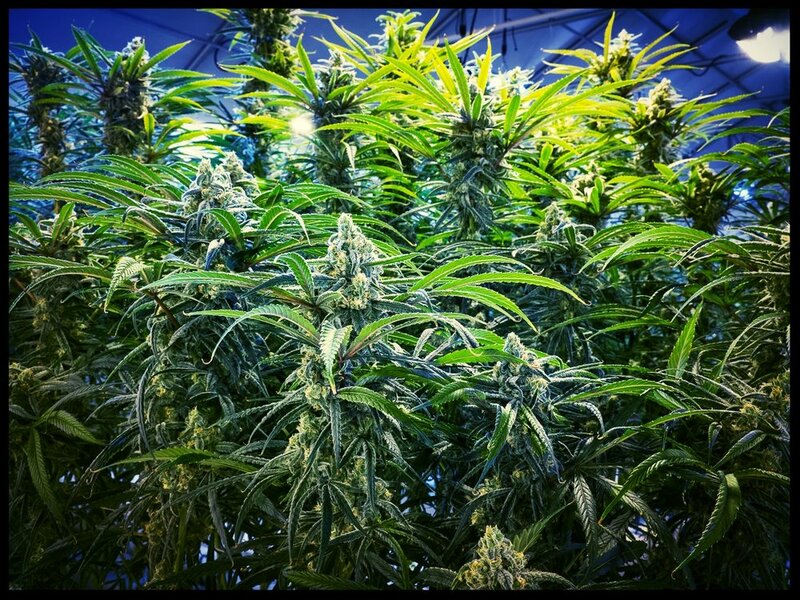 Our sea of green approach allows us to control each portion of the garden independently, ensuring optimal yields and potency. We use a combination of double ended high pressure sodium and metal halide bulbs, giving our flower the perfect light spectrum. We understand that the best way to continually produce quality flower, is to grow in ideal conditions.